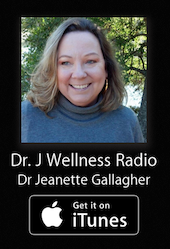 Dr. Jeanette will be posting a few times a week on timely topics of wellness, spirituality and living life in supercharged energies these days. She will also be sharing her radio shows, featured guests, specials on books and products, along with photos to inspire. There will be thirty entries available to scan through and find what interests you as the range of topics are expansive, just the way Dr. Jeanette thinks and shares in her life. If you would like to have a newsletter delivered to your email once a month, click here to submit your email.